The Bug is a mesmerising first novel about a demonic, elusive computer bug and the havoc it wreaks on the lives of the people around it. 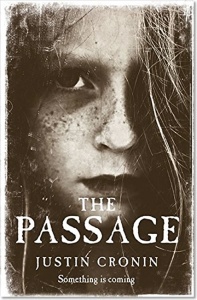 This rare combination – a novel of ideas and suspense – is a story about obsession and love that takes readers deep into both the personal and virtual life. In 1984, at the dawn of the personal-computer era, Roberta Walton, a novice software tester at a SiliconValley start-up, stumbles across a bug. She brings it to its inadvertent creator, Ethan Levin, a longtime programmer who is working at the limits of his knowledge and abilities. Both believe this is a bug like any other to be found and fixed and crossed off the list. But no matter how obsessively Ethan combs through the depths of the code, he can’t find its cause. Roberta runs test after test but can’t make the bug appear at will. Meanwhile, the bug, living up to its name, “The Jester”, shows itself only at the least opportune times and jeopardizes the fate of the company. Under the pressures of his obsession with the bug and his rapidly deteriorating personal life, Ethan begins to unravel. Roberta, on the other hand, is drawn to the challenge. Forced to learn how to program, she comes to appreciate the intense intimacy of speaking the computer’s language. 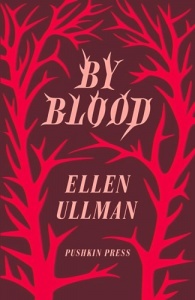 Ellen Ullman writes unsparingly of the vivid, compelling, emotionally driven souls who gave us our new machines. By turns love story, tense psychological drama, and comedy of (very bad) manners, The Bug is an edgy and irresistible journey into lives all too rarely visited by literary types. Edition features : This is the first UK paperback edition of The Bug. All previous copies on sale in this country have been US editions. 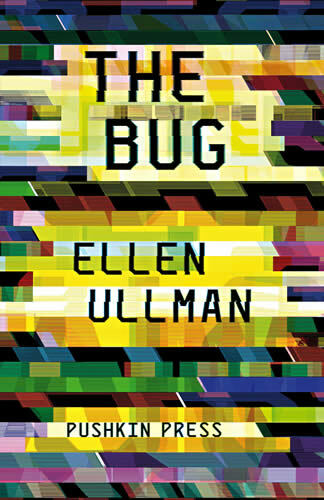 The Bug, Ellen Ullman’s debut novel, was a New York Times Book Review Notable Book in 2003 and a runner-up in the 2004 PEN/Hemingway Awards.